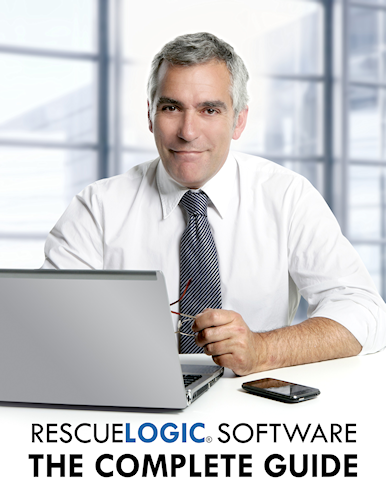 The Complete Guide shows you how to get the most from your RescueLogic software — step by step, with complete instructions and illustrations. You’ll find hundreds of screen images and crystal clear descriptions, all in plain English. If you’re setting up your RescueLogic system for the first time, work your way through the pages of this book in order. 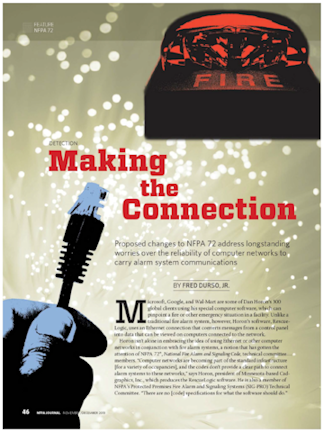 Once your system is up and running, you can use this guide as a handy reference manual. Simply refer to the comprehensive table of contents or the index to find answers to your questions. Click here to order the complete guide from Amazon.com. It’s 238 pages, and it sells for less than $7. Express delivery is available.